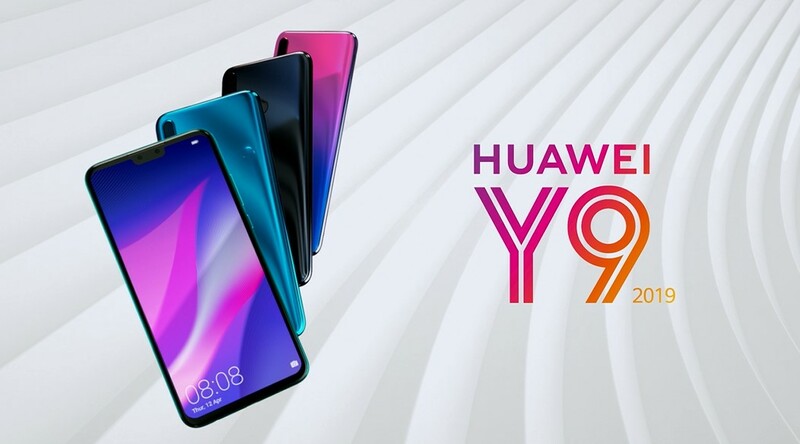 Even though 2019 hasn’t started yet and there are solid 3 months left, Huawei released the Huawei Y9 2019. 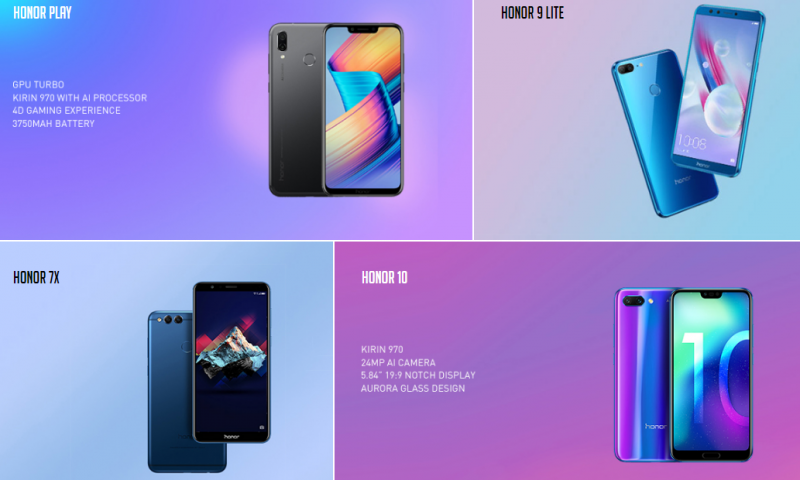 And frankly, on the outside, it looks like every other Huawei phone launched in 2018 like the Nova 3i and the Nova 3. I have used both the Nova 3i and the Nova 3 and the previous statement is a complement to the Huawei Y9 2019. 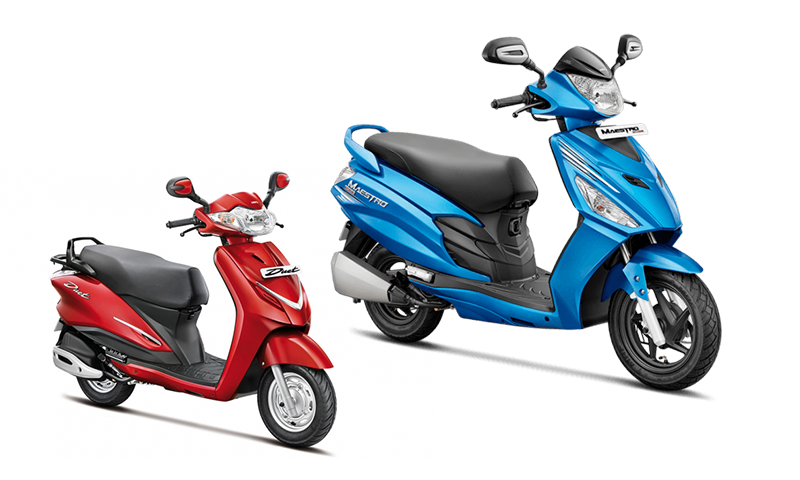 It just launched in Nepal today, and the price is set at Rs. 34,900. 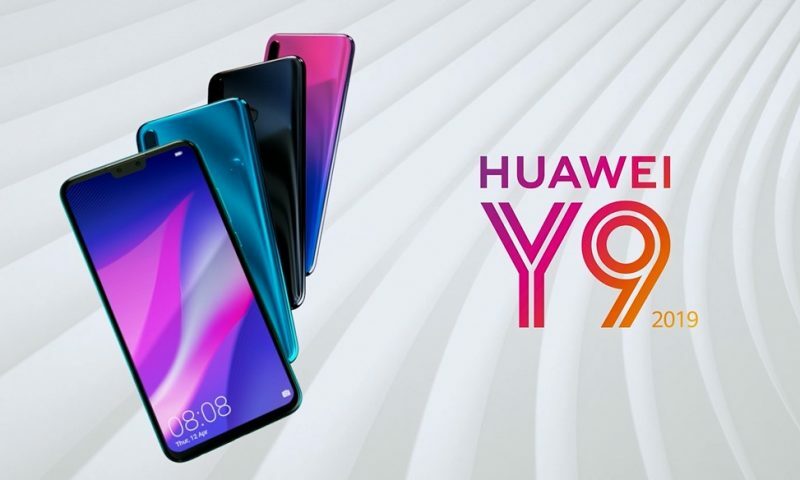 Huawei Y9 2019 has a tall and huge 6.5″ 19.5:9 aspect ratio Full HD+ screen. 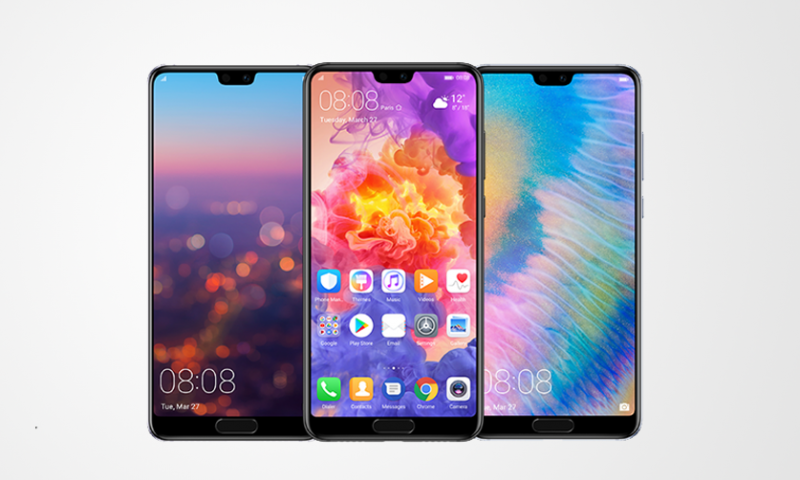 Huawei’s LCD panels in the past have looked great, we have no doubt in believing the screen in the Y9 2019 would have similar quality. There’s a notch (a norm now) that houses two front-facing cameras which we will talk about later in this article. 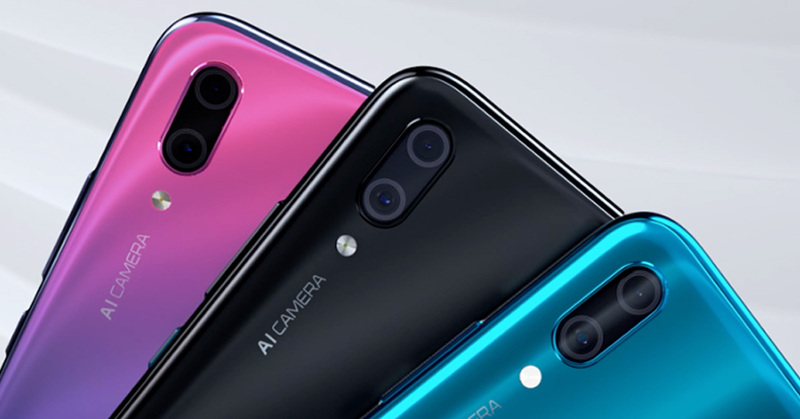 The back is made up of glass with gradient finish similar to the one found on the Huawei P20 Pro or the Huawei Nova 3. The renders make it look even sexier. On the inside, Huawei Y9 2019 is powered by a Kirin 710 processor. Huawei’s custom processor for mid-range devices. This is the same processor found on the Huawei Nova 3i, so we have no problem with this device’s performance. It can handle your daily Facebook and YouTube just fine. Gaming will be decent too. The processor is paired with 4GB RAM, so your multitasking will be smooth. The internal storage will be 64GB which is large enough for most people. The cameras on the rear look like the same ones found on the Nova 3i. So, we guess they will click sharp and vibrant photos in good lighting conditions and with what Huawei did with the P20 Pro and even the Nova 3, we hope the night time shots from this phone will come out decent too. These cameras will come preloaded with the AI features that Huawei is known for. But for Rs. 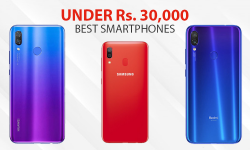 34,900, Y9 2019 is cheaper than the Nova 3i. 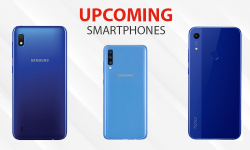 So if you like big phones, Y9 2019 should be your choice as it is nearly identical to the Nova 3i. Like the Nova 3 and the Nova 3i, the Y9 2019 also has a quad camera setup. Two at the front, two at the back. The second 2MP camera at the front is for the portrait effect. The Nova 3i had good front-facing cameras, we gave it a tie against the Oppo F9. So, the Y9 2019’s will give you a decent selfie experience. To conclude, Huawei Y9 2019 feels like a larger variant of the Huawei Nova 3i. That’s not a bad thing as Huawei Nova 3i is a good phone, and you are now getting more of it with the larger screen. The only difference between the phones is the fingerprint sensor. The fingerprint sensor on the Y9 2019 is a more refined version than the ones found on the Nova 3i. It can unlock the phone within 0.3 seconds. At Rs. 34,900, the Y9 2019 is cheaper than the Nova 3i, but the experience is nearly identical. So, for people with big hands, Huawei Y9 2019 is a good deal coming their way in this festive season.